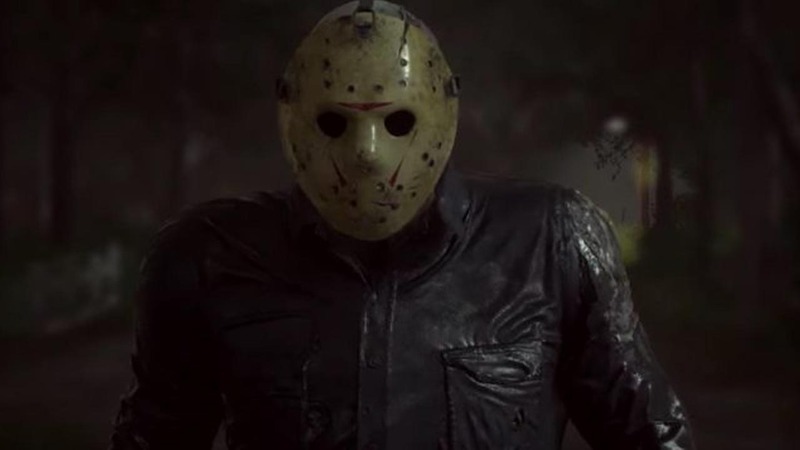 The game from Gun Media and IllFonic allows you to stalk your prey as Jason Voorhees and gameplay will “include a variety of kills, new and familiar. You’ll even get to unlock various Jason incarnations from the movies as well as two entirely new designs never before seen.” You can see some if the designs in the video, which you can watch in the player below. Friday the 13th: The Game will launch for Xbox One, PS4 and Stream as a digital download for $40USD. So, are you ready to take on Jason Voorhees in Friday the 13th: The Game? Would you rather play as Jason and stalk and kill your prey? We want to hear from you. Let us know your thoughts in the comments or tweet us @ComingSoonnet.